Geelong council’s new community grants program will provide $1.7 million this financial year, less than a quarter of a $7.2 million ward-funding scheme it replaced. Ratepayers Geelong secretary Denis O’Bryan suspected less money went to suburbs outside the city’s centre under the new system. “From my point of view, they’re not spending enough in the Bellarine for the rates we’re paying,” he said. Council’s overall capital works program appeared to favour central Geelong and Armstrong Creek over other suburbs, Mr O’Bryan said. He called for council to break down funding allocations and revenue based on percentages for each ward. “The problem with Council funding and spending now is its non-transparency,” he said. Geelong’s Community Priorities Scheme provided to $600,000 each yearly to 12 ward councillors, totalling $7.2 million, between 2009-10 and 2013-14. Local Government Investigations and Compliance Inspectorate investigated the scheme in December 2014, finding “critical flaws” but clearing councillors of any wrongdoing. Council’s Community Investment and Support Fund replaced the scheme last year and provided $1.6 million in grants during 2017-18. Council announced on Monday 123 organisations would share in about $1.1 million in the first round of the grants, ranging from $1000 to more than $200,000. “There are so many clubs and groups doing amazing work for the benefit of our community,” Geelong Mayor Bruce Harwood said. Council awarded almost $682,000 for community facilities, including a lighting upgrade at Bell Park Sport and Recreation Club ($213,000) and an accessible toilet for Geelong Pool Club at Corio ($146,000). 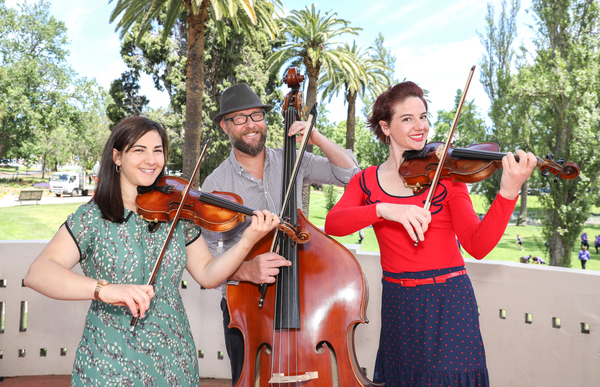 About $214,000 in grants will go towards creative projects, including the Bellarine Show ($5170), Anywhere Theatre Festival ($6000), Geelong Youth Arts Prize ($4200) and Geelong Symphony Orchestra ($6000). Bellarine Catchment Network, Geelong Environment Council and Mount Duneed Pony Club were among 11 groups to receive sustainability grants. Council awarded the funding following a competitive grants process that it endorsed at its 26 July meeting. “Whether large or small, every grant will make a difference for the group who receives it,” Cr Harwood said. He urged community groups to apply for a share about $600,000 remaining in the fund, when applications re-open on 7 December.